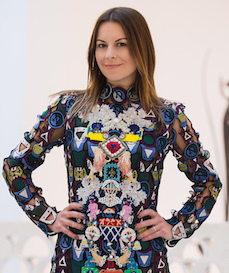 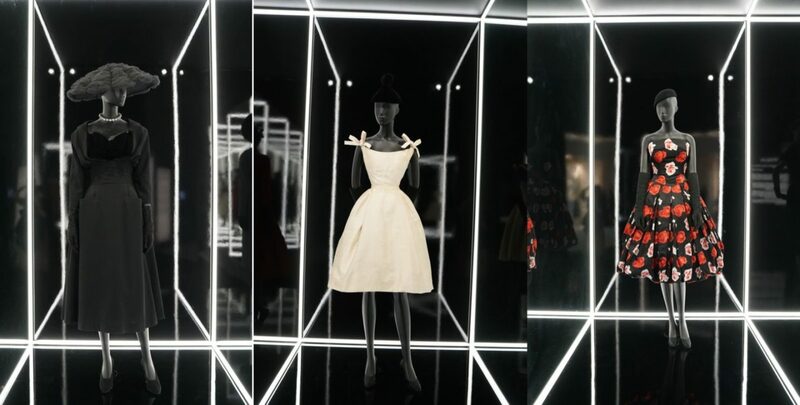 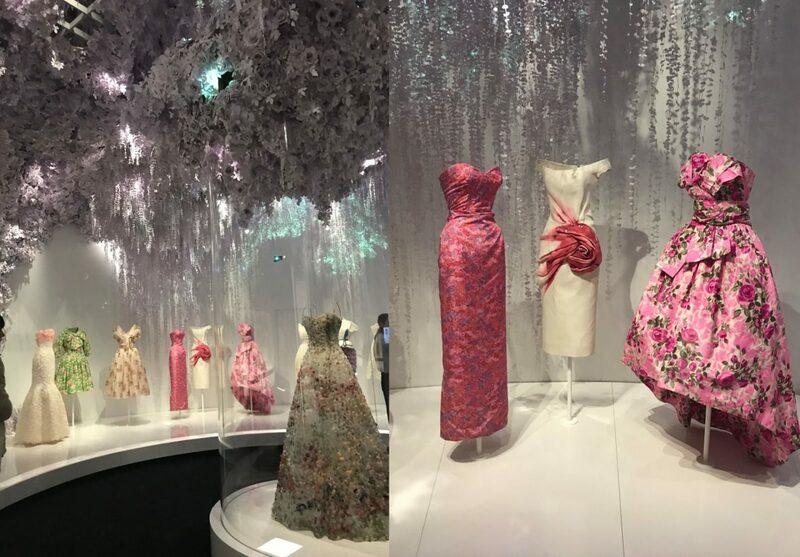 Anyone who loves fashion MUST see the Dior Designer of Dreams exhibition at the V&A, open now through July 14. 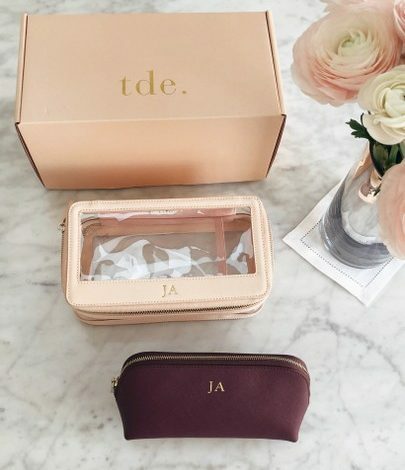 Everything about it is truly exquisite. 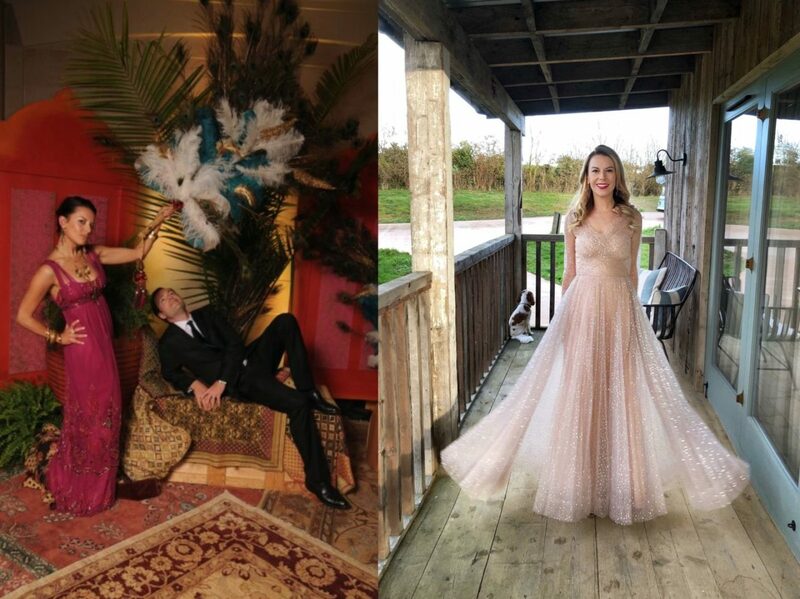 I feel so lucky to have worn one of the couture dresses from John Galliano’s collection to the Daffodil Ball in Montreal and a stunning Dior Couture dress to a wedding in the countryside. 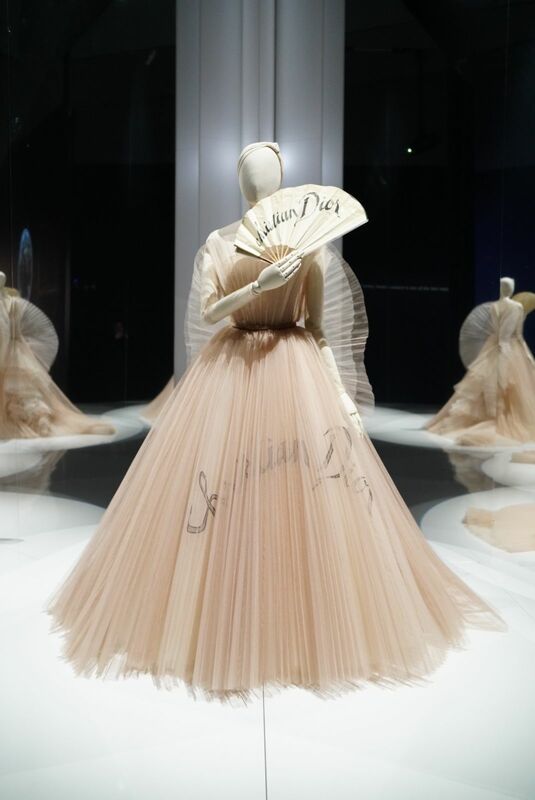 There truly is nothing like couture. 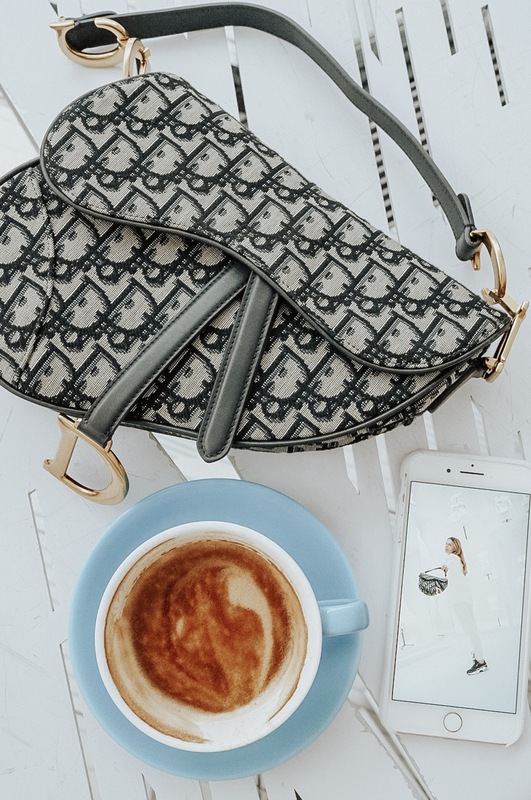 Its why I love doing what I do any working in this incredible industry. 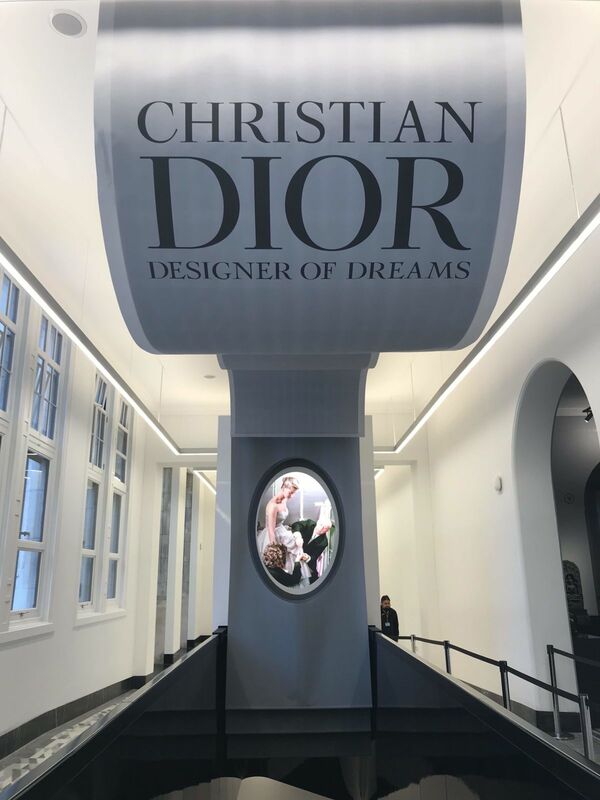 Thank you Dior for inviting me to this special preview.